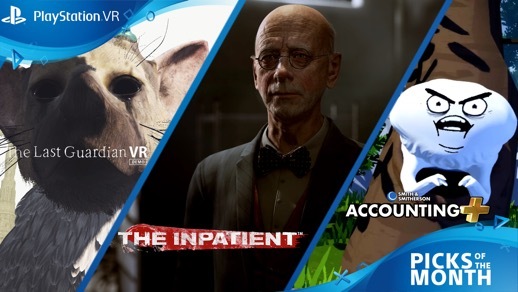 Sony Interactive Entertainment Australia is excited to announce the January PlayStation VR ‘Picks of the Month’ to kick off a new year of VR innovation and play. 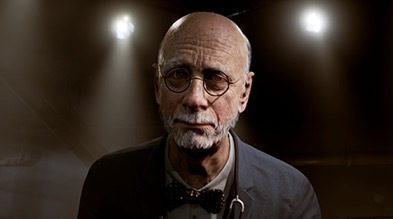 Whether you’re trapped in the strange and chilling sanatorium in The Inpatient, getting down to business in Accounting + or re-living the emotionally charged journey with Trico in The Last Guardian VR Demo; this month’s games will take you to unforgettable realities. If you would like to experience these PlayStation VR titles for yourself, please get in touch directly for review codes. Open your eyes and prepare yourself for a twisting tale of terror. Awoken in a dark and eerie medical facility with no memory, it’s up to you to discover why you’re trapped within Blackwood Pines Sanatorium and uncover a chilling conspiracy lurking within its shadows. PS VR puts you in the heart of the horror with a full body model showing your legs, arms and hands on-screen, while innovative voice controls mean your character says exactly what you want. As you choose your path in the branching narrative, you’ll quickly find every decision has a consequence – affecting not just you, but also the lives of those around you. You can see the launch trailer here. The Inpatientis available via PlayStation Store for $54.95. Accounting is back and this time it means business. 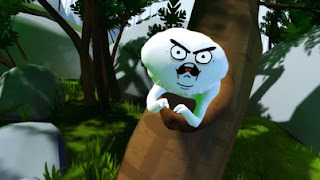 Get ready to be immersed in the crazy worlds and the twisted humour of Justin Roiland, co-creator of Rick and Morty and William Pugh, designer of The Stanley Parable. Actual accountancy skills may or may not be required. You can see the launch trailer here. Accounting + is available via PlayStation Store for $17.95. When a young boy meets a colossal and magical creature named Trico, the pair form a deep, unbreakable bond that will help them survive amongst the crumbling ruins and malevolent dangers of their beautiful fantasy world. The unlikely pair must communicate with one another to overcome tremendous obstacles in their extraordinary adventure. 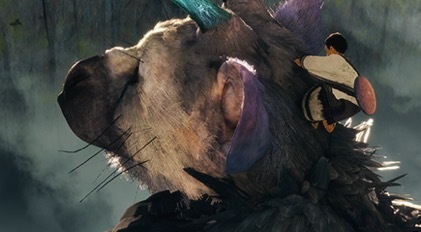 In PS VR, behold the wonder of staring up into Trico’s mystical eyes, of calling out to the magical beast and experiencing the thrill of riding upon its back.